As a Lecturer, Dr Kushnir is involved with a range of modules and research activities at Nottingham Institute of Education. Dr Kushnir’s aim across all of her teaching is to equip students with the core subject knowledge and encourage students to develop critical thinking and understanding of a politicised and complex nature of the link between education and the social order. Dr Kushnir joined the Nottingham Institute of Education in 2018. She previously worked at the University of Sheffield as a University Teacher in Social Policy and a Research Associate on the EU funded Jean Monnet MIGRATE project. She also taught online at Nazarbayev Intellectual Schools in Kazakhstan. Prior to that, Dr Kushnir had been teaching and supervising students on UG and PG Programs in Education and Social Policy at the University of Edinburgh. Dr Kushnir also completed her PhD at Edinburgh. 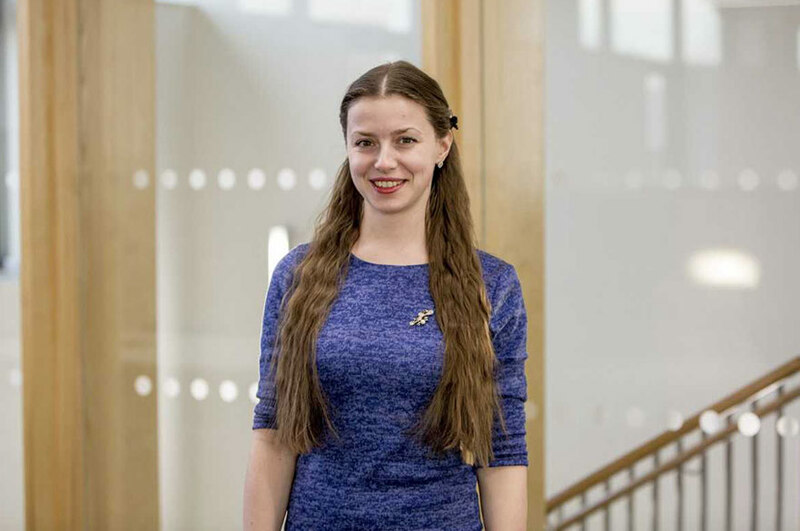 Her project was focused on analysing the process of the recent higher education reform in Ukraine (i.e. the Bologna reform) and examining Bologna as a case of Europeanisation in the post-Soviet context. Co-founder of the Ukrainian Educational Research Association in 2015 and co-developer of this Association until 2018. Kushnir, I. (2016). The development of a system of study credits in Ukraine: the case of policy layering in the Bologna Process. European Journal of Higher Education, 7.2, 188-202. Kushnir, I. (2016). Exploring research potential: the Bologna reform and Europeanisation beyond the European Union in the case of Norway. Education in the North, 23.2, 141-147. Kushnir, I. (2016). The Role of the Bologna Process in Defining Europe. European Educational Research Journal, 15.5, 1-12. Before publishing, this paper received Best Paper Award at the EERA Emerging Researchers’ Conference in Sep, 2015. Kushnir, I. (2015). Expanding the Horizons of the Referentiality Approach. Cambridge Open-Review Educational Research e-Journal, 1.2, 139-153. Kushnir, I. (2015). The Limits of Soft Governance in Harmonization in the European Higher Education Area. Educate: The Journal of Doctoral Research in Education, 15.1, 11-21. Kushnir, I. (2014). The Bologna Process as a Policy Transfer Issue. Cambridge Open-Review Educational Research e-Journal, 1.1, 59-73.